Don’t forget! I am also a Belton newborn photographer, just a hop from my studio! 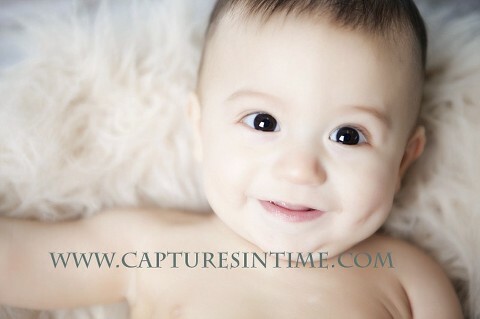 I LOVE it when people bring my their “baby #2” for to me for portraits! It’s so wonderful to work with my repeat clients year after year. This little guy’s uncle called me from starring in “Phantom of the Opera” to arrange big brother’s portraits a couple of years ago and it seems like yesterday. Little brother has those same big, brown eyes and sweet little smile. It’s never too late for newborn pictures!